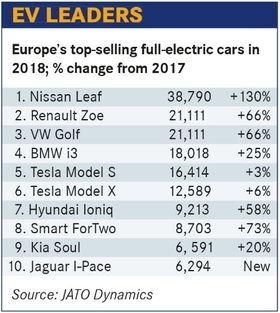 Selling more electric cars in markets that currently have a low penetration of plug-in vehicles, such as eastern Europe, also boosts the credits. 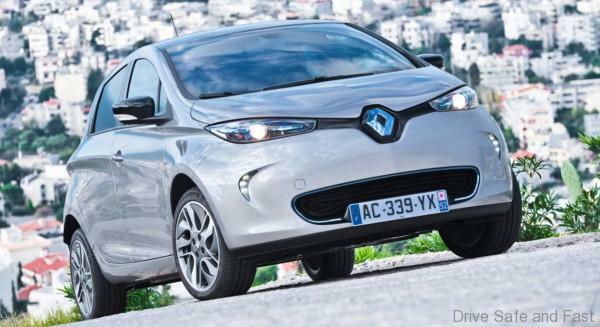 The post Nissan Leaf leads EV sales in Europe with 39k units sold appeared first on Drive Safe and Fast. Play This Retro-Inspired DTM Game and You Might Win More Than You Expect! Previous post Previous post: Do Drivers Really Need AEB?